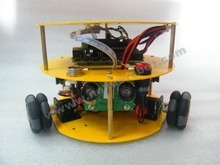 This is a 3 wheels drive, omni wheel mobile Arduino robotics car. 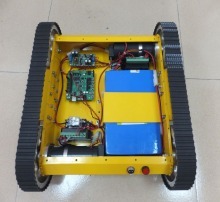 It capable of moving in any direction by changing the velocity and direction of each wheel without changing its orientation. 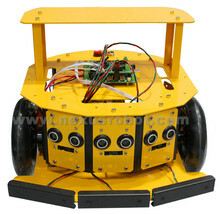 This arduino robotics car includes a microcontroller, IO expansion board, Faulhaber 12V DC motors with optical encoders and ultrasonic sensors. 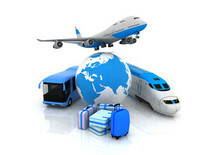 A omni wheel can instantaneously move in any direction. 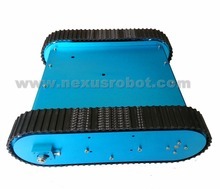 It doesn’t need to any complex to achieve a particular heading, This type of robot would have 2 degree of freedom in that it could move in both the x and y plane freely.